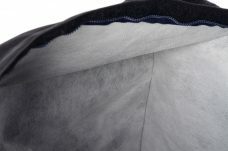 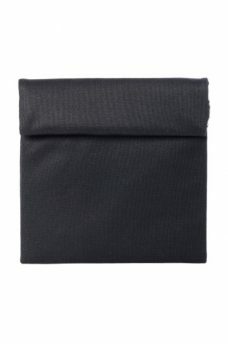 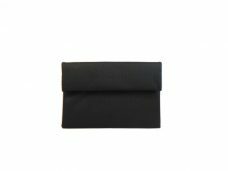 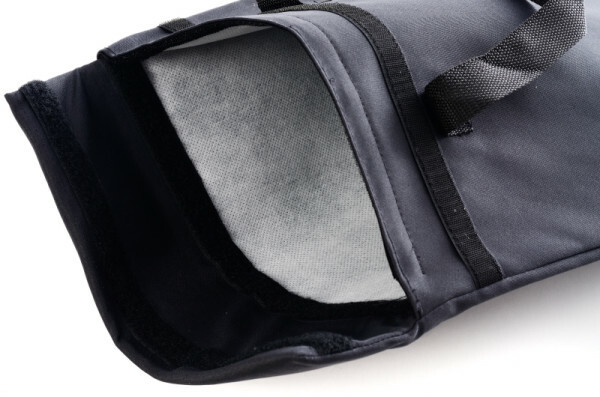 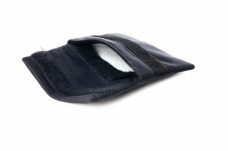 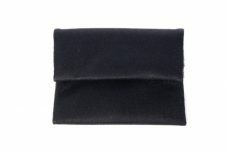 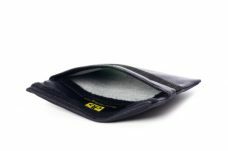 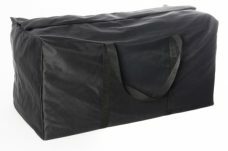 A X-large lightweight 12 x 5 inch Deodorizer Bag made out of a patented activated charcoal cloth. 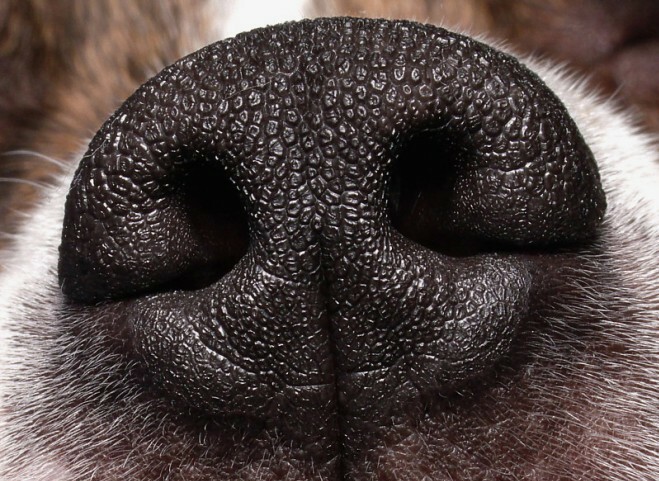 The ultimate defense against unwanted odors. 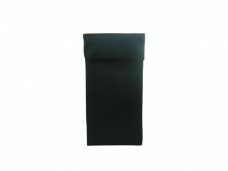 Holds up to one pound (454 grams) of most tobacco or herbs. 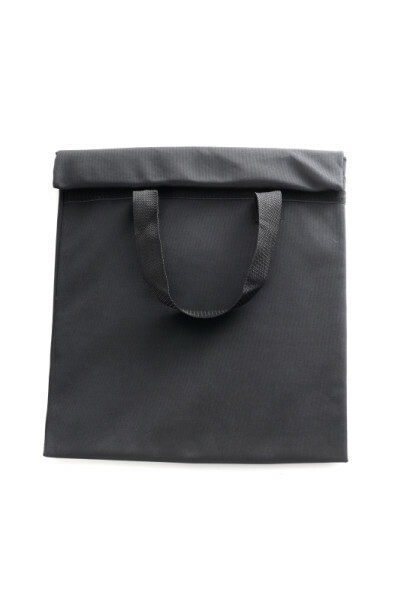 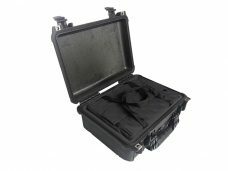 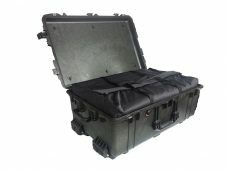 Designed for backpacks, purses or briefcases.